Narwee's low cost professional pest control company. Prices fixed at $170 for any house! Narwee Narwee, originally home to the elderly and only a 25-minute train ride away from the city, is the Sydney’s best kept secret. Talk of super-spacious homes with great, friendly neighbors, affordable house prices, and peaceful, quiet and leafy environment - this Narwee has it all. The downside is, the area also attracts a host of pests that bug the residents and harm their businesses, every day. 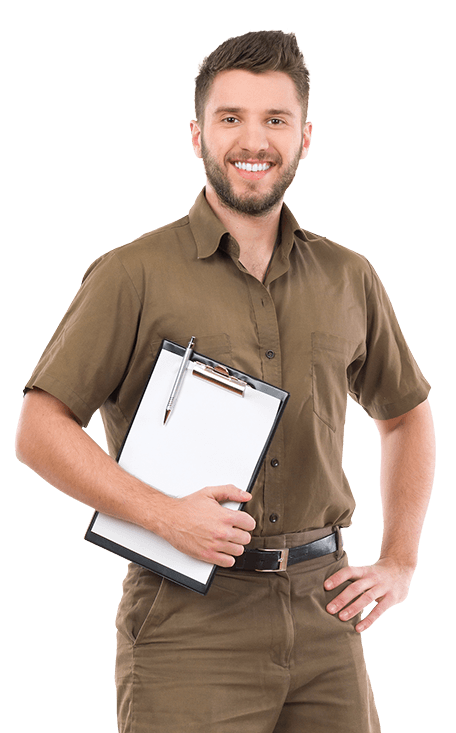 Sydney Side Pest Control has been offering the most distinguished pest control services in the area for over a decade: Our family serving your family and protecting your home and business in the area from pests. We care for your well-being. And thus our background-checked technicians will only make use of eco-friendly, certified chemicals that effectively clears your pest problem and yet do not harm your environment or your family. So, when it comes to animal and pest control in Narwee area, trust Sydney Side Pest Control as your original experts. Whatever you need, whether you need termite treatments, bed bug control or our healthy home maintenance services, we always get it right the first time. Plus, our professional crew will remove any pest quickly and treat your property with utmost respect and care. Got a bug you need help identifying? Do you want to take back your kitchen from cockroaches, or enjoy a good night’s sleep without unwanted companions that have been bugging you for long? Contact us today to arrange a consultation. We offer Narwee’s most effective pest-control service.